2005 Rusty Wallace - Press Pass Legends / 1989 Champion NASCAR Trading Card, by Press Pass. 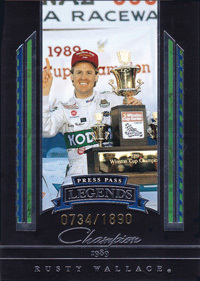 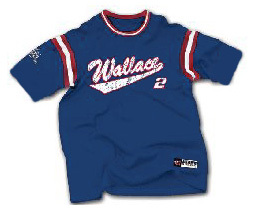 2005 Rusty Wallace - Press Pass Legends Blue / 1989 Champion NASCAR Trading Card, by Press Pass. 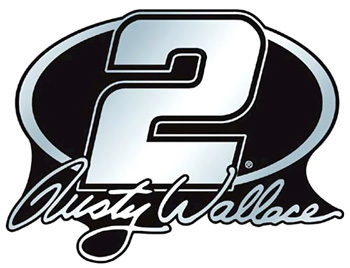 #2 Rusty Wallace - Last Call / Avenue Sign, by WinCraft.